natural beauty of the Himalayan Mountains of Tibet. 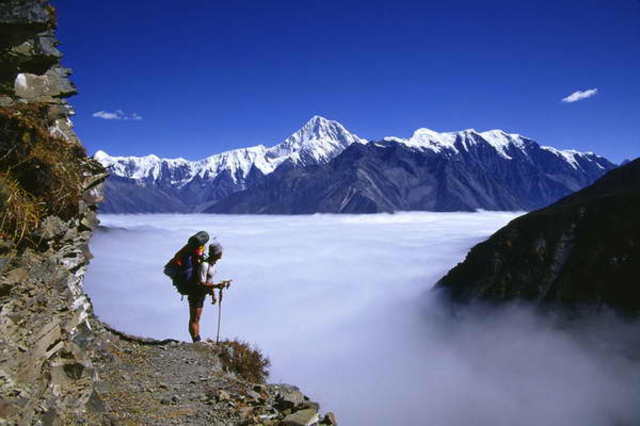 Himalaya is a mountain ranges in Asia, separating the Indian subcontinent fromthe Tibetan Plateau. 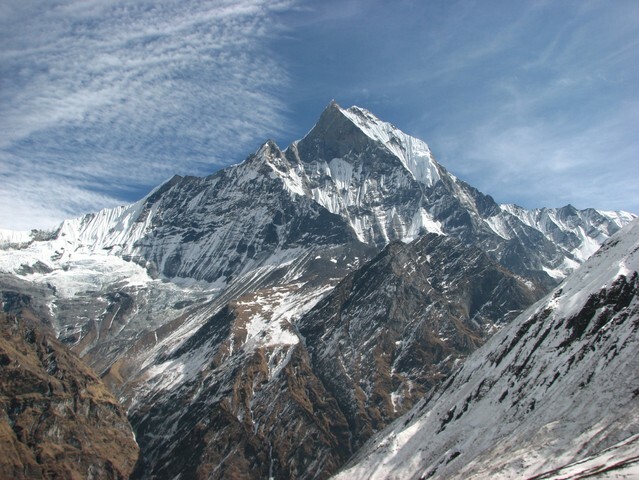 Himalaya is where the highest mountains in the world, such as Mount Everest andKanchenjunga, is located. 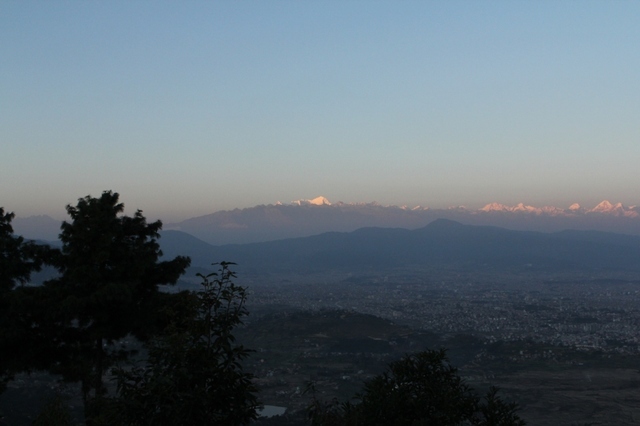 Etymologically, Himalaya means "abode of snow" in Sanskrit (from Hima "snow", and aalaya "dwelling place"). 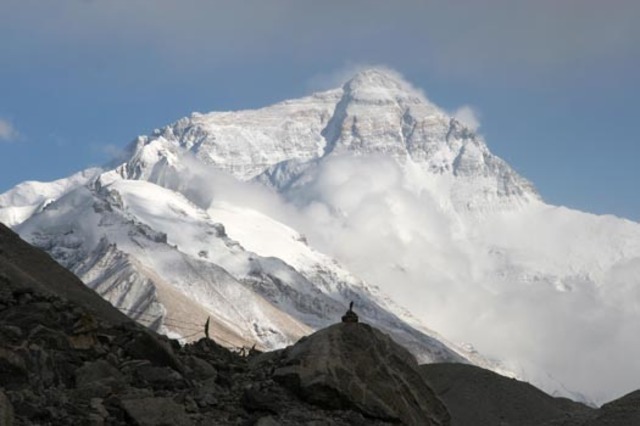 Himalaya extends along five states - Pakistan, India, China, Bhutan and Nepal.He is the source of the world's two major river systems - the Indus and theGanga-Brahmaputra River. 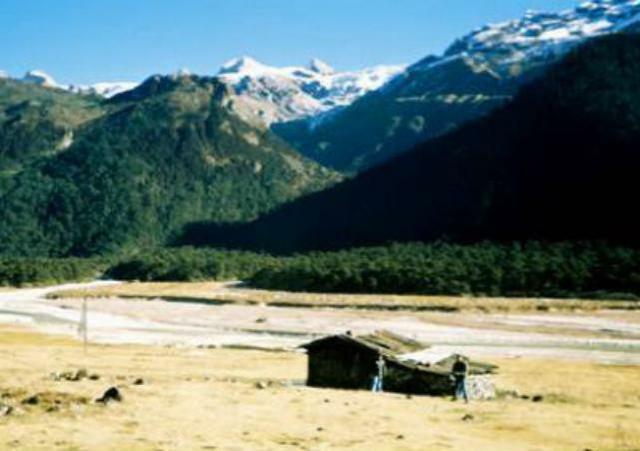 Approximately 750 million people live in the area around the water flow from the Himalayas, which include Bangladesh.